I came downstairs today and Ian was reading a book to Evan. Next thing I knew all three boys were playing Candyland. While I don't think they're really learning anything "school- like" since they all know their colors, letting them play by themselves really lets them practice their sportsmanship and cooperation. I heard some yelling and fighting but ignored it and let them work it out themselves. They started playing with their stuffed animals and Alec recognized Ian's ray as an Eagle Ray and he pulled out the library book and proceeded to read all about the ray to Ian. They they started comparing Ian's Eagle Ray to Alec's Hog nose Ray. It was great! 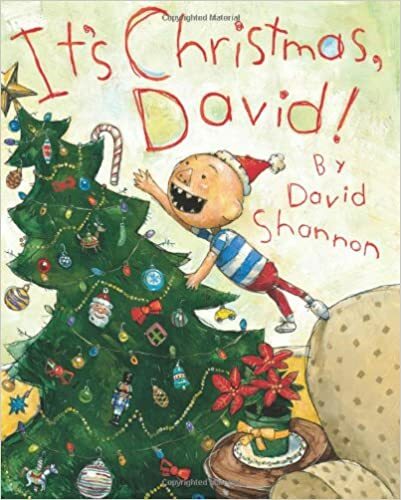 Ian read It's Christmas, David! out loud to his brothers. I was amazed at the amount of self- guided reading and learning taking place this morning! We did a bit of impromptu math in the car when they tried to dive into the box of candy canes we bought. I asked Alec how many would be left if him and his brothers each ate one. He subtracted to figure out there'd be 9 left. I then asked Ian how many they could each have if they were going to eat the whole box. He figured they'd each get 4. I then asked them to make number sentences and then asked what if I wanted some too. Alec quickly figured out that we'd only have 8 left if we each ate one and then he helped Ian figure out that we'd each get three instead of 4. 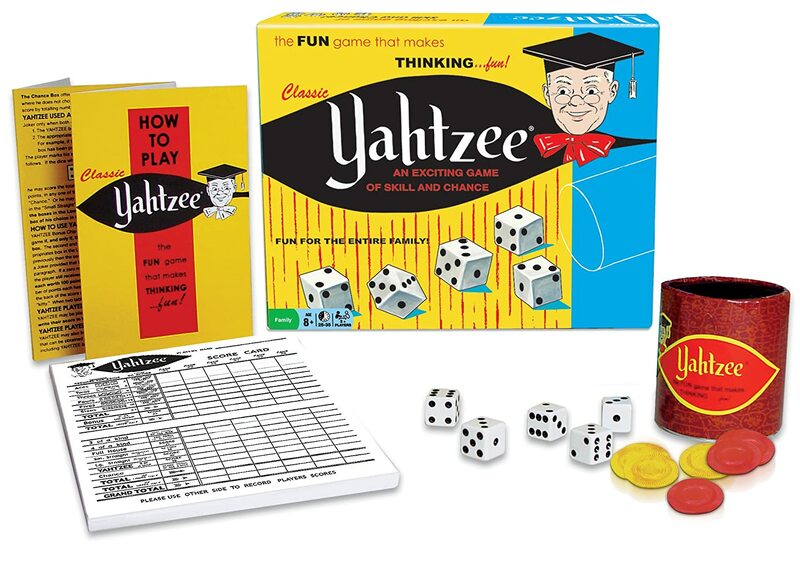 Once home Ian and I played Yahtzee and worked on multiplication skills and addition skills. He added up his whole scorecard by himself! I was impressed. I noticed Alec went upstairs and never came back down after we got home so I went to check on him. He was reading in his room and then asked if he could read a bit to me. After a while Evan joined us and Alec read aloud to us for a bit. It was a nice lazy day of schooling here. 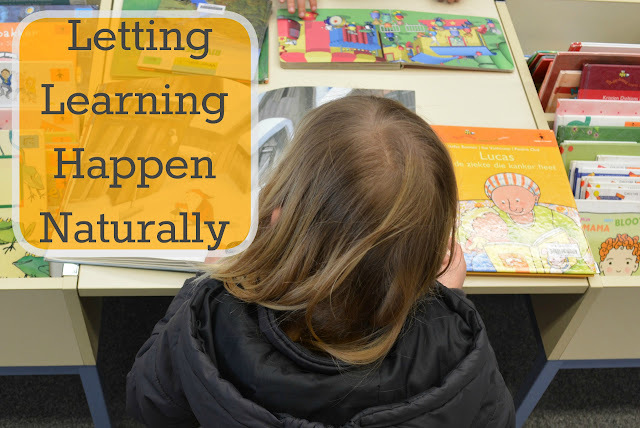 I find when I let learning happen naturally our days are relaxed and filled with wonderful discoveries. The boys retain more of what they learn because they are interested in what they are learning about and they tend to cover many school type subjects all on their own. Learning happens. How wonderful! I love 'catching' my kids at learning activities when they don't have a clue! I always enjoy your posts and the glimpse of a learning atmosphere that your family enjoys. Thank you! Catching them learning is the best feeling.